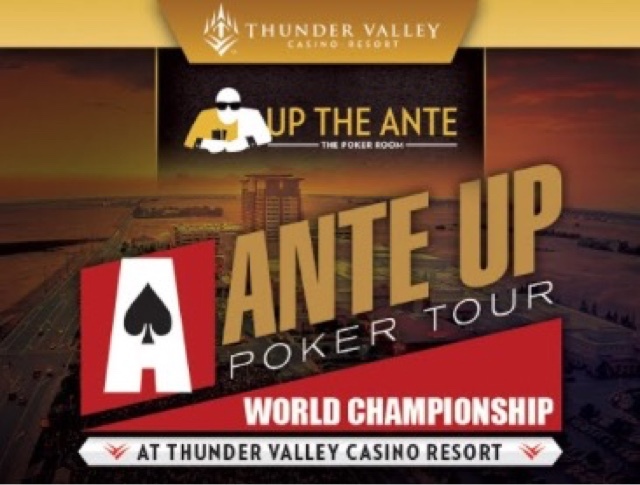 The @AnteUpMagazine World Championship is underway at TVPokerRoom, a $1,650 buy-in with a $500,000 guarantee. 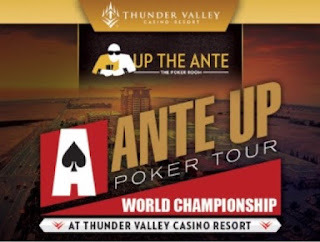 Last year, this event marked the first time a $500k guarantee was offered here. Players begin with 30,000 chips and play 40-minute levels today. Registration - and one re-entry per player per flight - ends at 5pm, and there's a 75-minute dinner break from 7-815pm tonight. Play is expected to wrap up at about 12:15am. Follow all the action here all weekend long.